Hörtheater is Stephane´s second official solo release (first: Schmalfilmer EP rmx 2003, naivsuper 001). Welcome to Stephane Leonard’s world of abstract, deconstructed, post-ambient, electro music. Hörtheater seems to be birthed in a place where neither space or time exist. Like the complete score to the Star Trek series, only minus all hooks, this 10 track recording slowly drips its way from one piece to the next. It’s difficult to find the right term here, as “post-rock” has some shape and form. This music is kind of like humans without bones. And as strange as that sounds, it’s as strange as the music that is contained in Hörtheater…and I use the word “music” loosely. It’s not suprising that Leonard is well versed in other forms of artistic expression, such as large scale drawings, illustrations for CD covers (many of which are used for the naivsuper label), numerous short & experimental films and music videos, ect. His laptop based formula is a beatless array of textured layers, synthetic in nature, and sometimes offset by saxophone and violin. 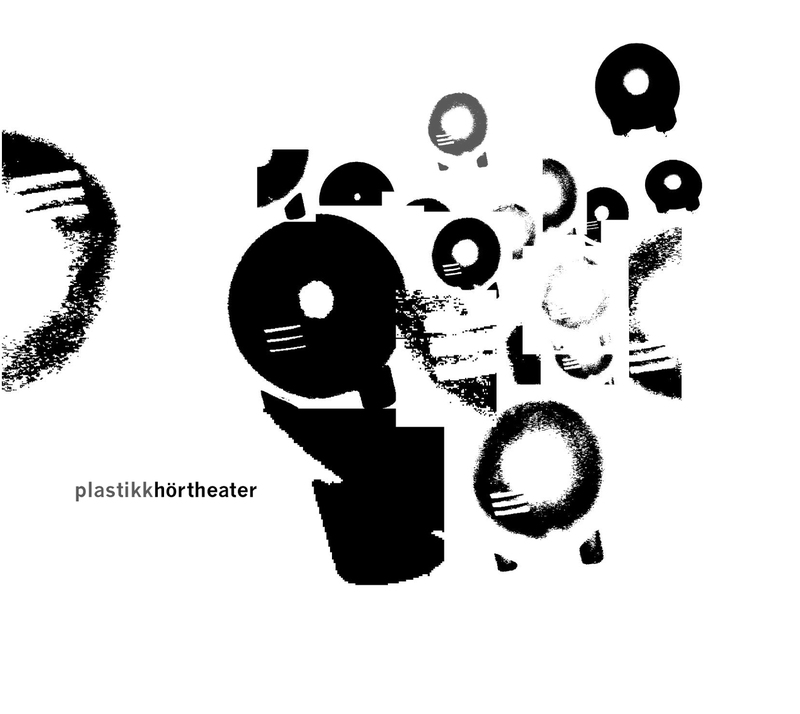 After 54 minutes of experimentalism, I’ve about had enough of it for the day, but Hörtheater is definitely a refreshing backdrop for the white noise at the office. This is new age music for the post-modern man.